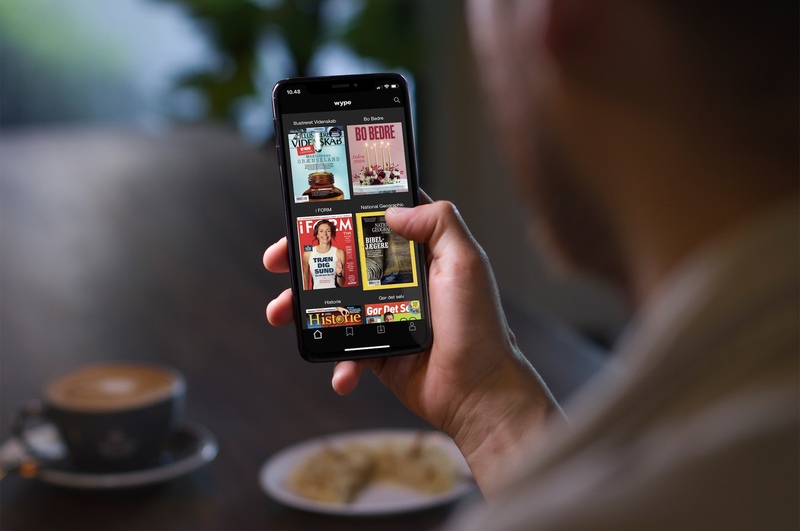 In 2015, Bonnier Publications launched Wype – a service to give subscribers digital access to magazines online, on smart phones and on tablets. 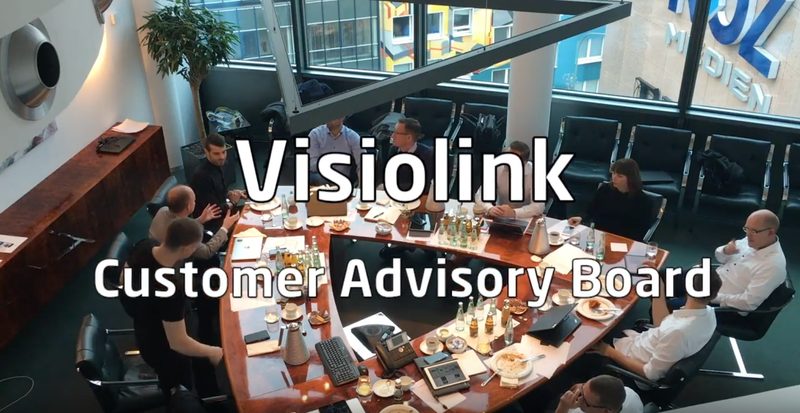 Now they've appointed Visiolink to help optimize their solution as part of an increased digital focus. 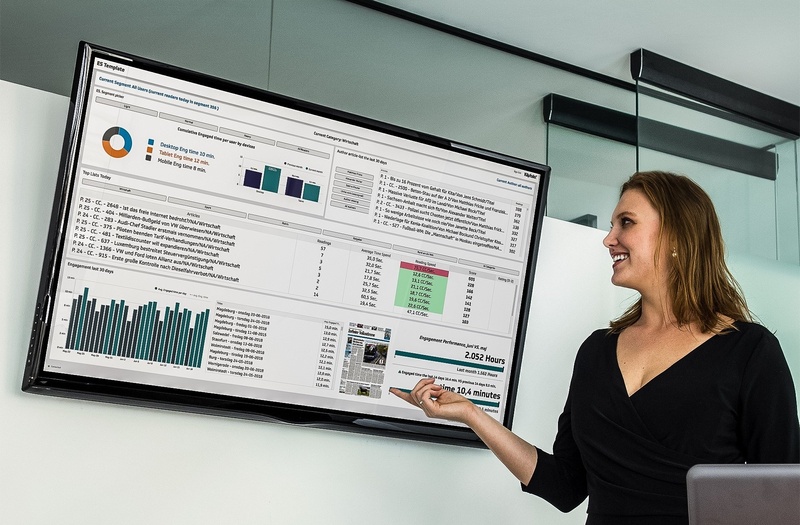 Funke Mediengruppe recently entered into a collaboration with Visiolink who are going to deliver digital platforms for their 12 regional newspapers. Their enhanced digital focus is one step of the way towards becoming the leading regional media group in Germany. 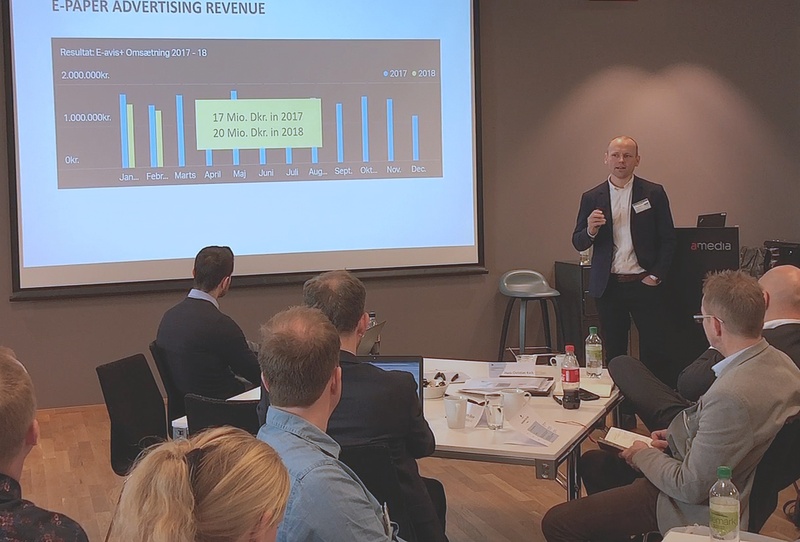 On October 23, the Visiolink Customer Advisory Board (VCAB) will gather at Svenska Dagbladet's premises in Stockholm for a two-day session of knowledge sharing. We'll discuss challenges and focus areas, share agendas and talk about our product roadmap. And now is your time to have a say on the latter. Our new ‘tracking event’ drastically improves your data quality because it adapts to the different reading modes. 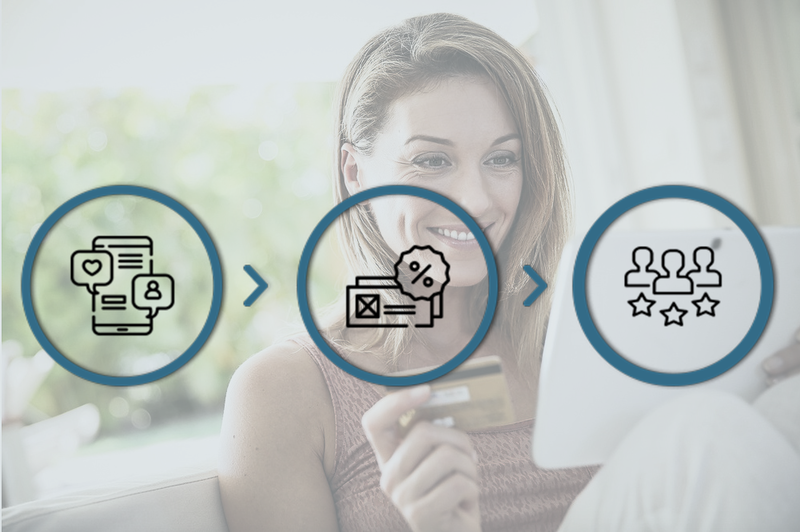 So, whether your readers prefer reading the ePaper as a conventional print paper with page-turning (swipes) or in article view, you can be sure that you collect useful and reliable data about your readers. 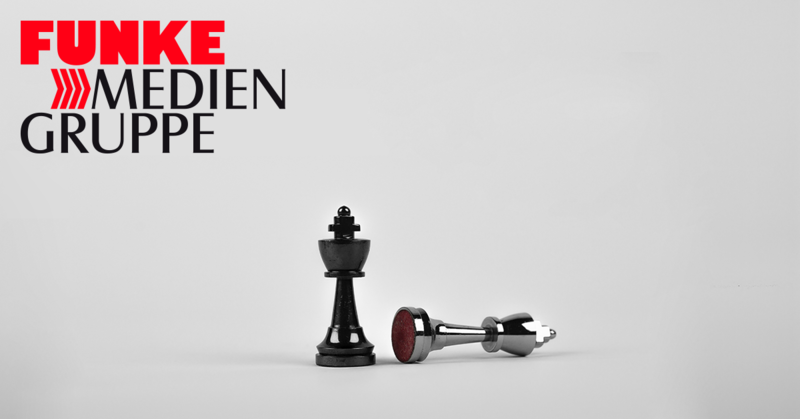 Learn how JFM earned millions on ad sales - You could easily do the same! We’ve said it many times before. 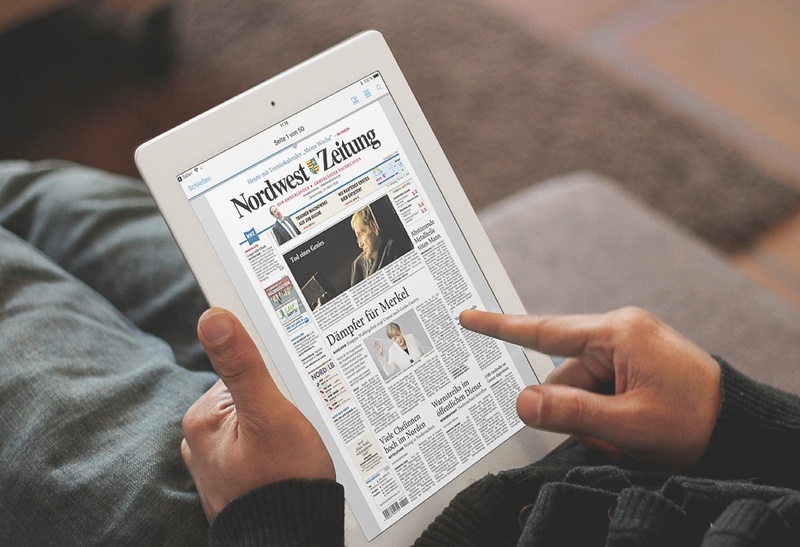 The ePaper is an undeniably good investment that can easily pay for itself when used strategically correct. Need proof? 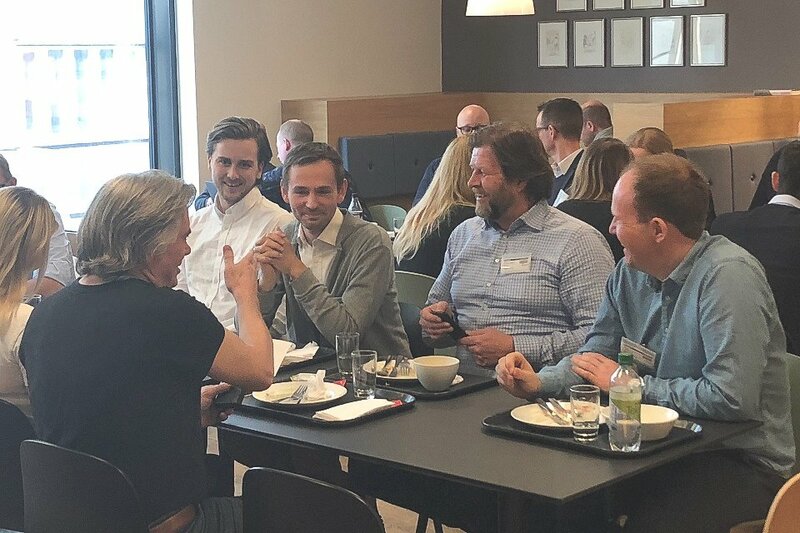 Just ask Danish media group Jysk Fynske Medier (JFM). 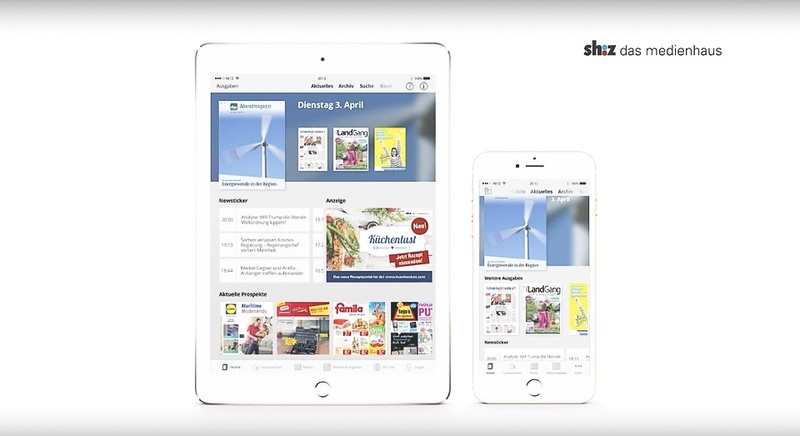 German publishing house Schleswig-Holsteinische Zeitungsverlag (sh:z) launched their new ePaper app in early 2018, and immediate impact was evident. Now they've implemented a new addition called "Abendmagazin" that will give the readers even greater value. 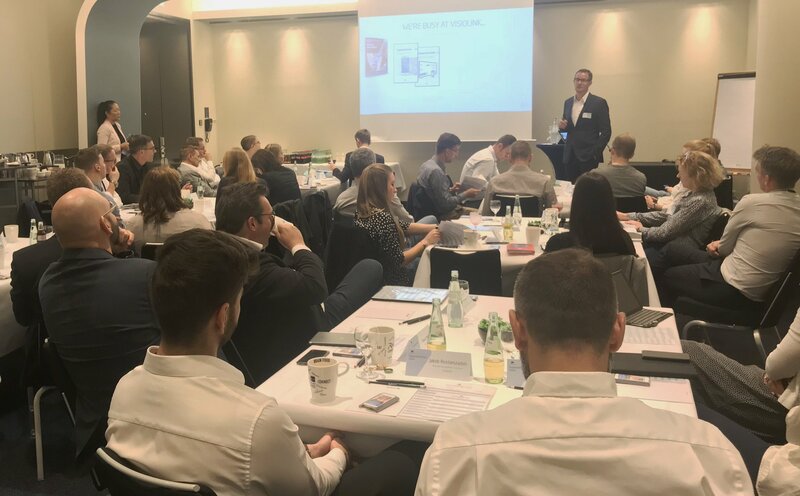 On a sunny yet cold March day in Oslo, the first stage of the Visiolink Inspirational Tour 2018 took place. 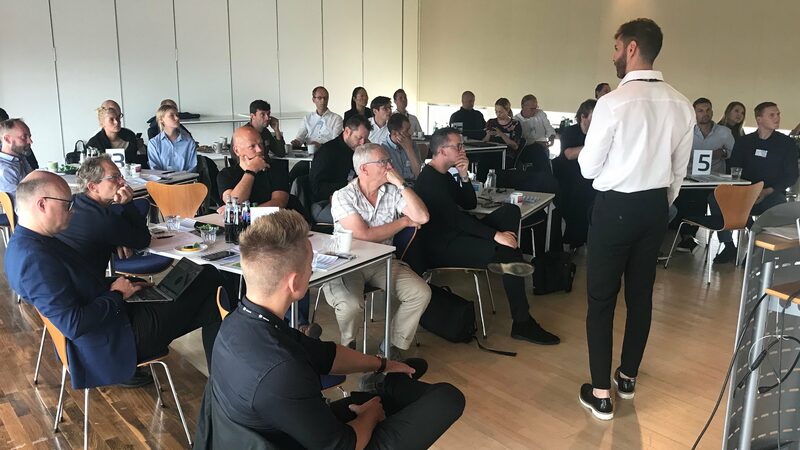 A truly great day with enthusiastic participants and lots of knowledge sharing and socializing. Hear what some of the participants took home from the event and save the date for the upcoming tours. 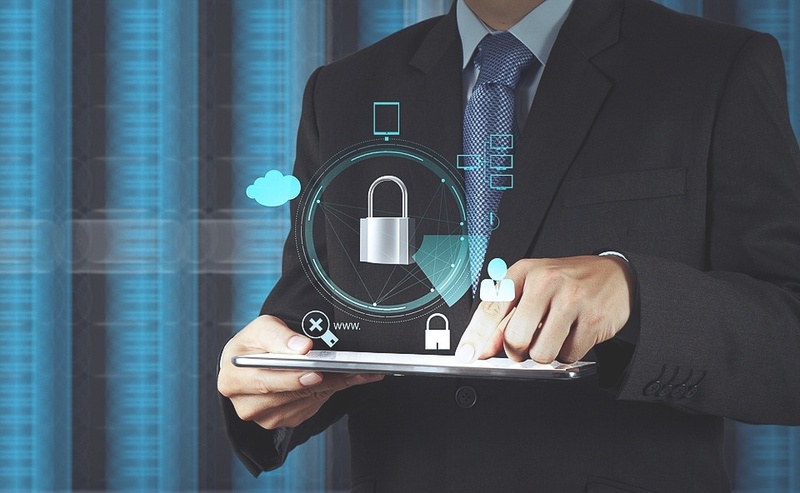 Common for all Visiolink solutions are that they’re all – no matter the platform - linked to Google Analytics making them subject to the new General Data Protection Regulation (GDPR) that comes into effect May 25, 2018.